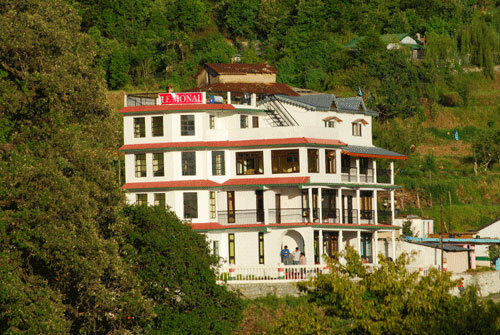 "A Home away from Home in its truest sense"
Hotel Monal is the first structure one notices on entering Pangoot. Every corner of the hotel offers a different view of its surroundings. One can get a glimpse of the Himalayas in one direction, the forests of the ‘Tarai’ region in the other, the terraced fields and the village houses in yet another direction. 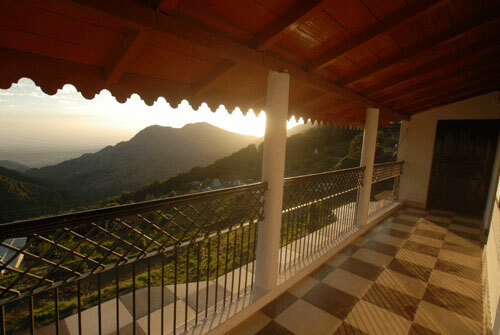 Located in the tranquil woods of pangot Nainital, A Hotel catering exclusively to the taste, of a traveler seeking the serine beauty in the Himalayan foothill..If you want to get away from the fast pace of city life and want to go back in time then pangot is just the place for you. The roof top provides a spectacular view of the Himalayas. 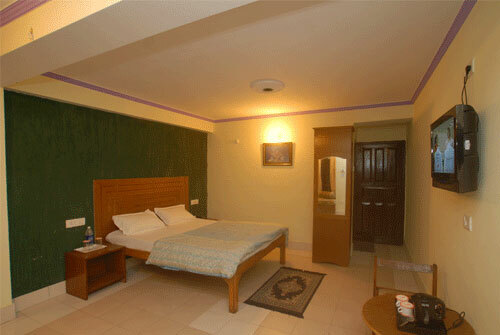 The hotel provides advance amenities to its guests to make their stay as comfortable as possible. from Delhi, take the Ranikhet Express (train No.5013)dep.10.40 p.m.from Old Delhi railway station to Kathgodam (50kms.from Hotel Monal, Pangot) and arrange a taxi from there (Hotel Monal can organize transfers at Rs 750 each way), from Mumbai take the Punjab Mail to Mathura and transfer to the Kumaon Express (train No.5311) dep.11.15 p.m. In the morning you will reach Lalkuan at 8.20a.m. 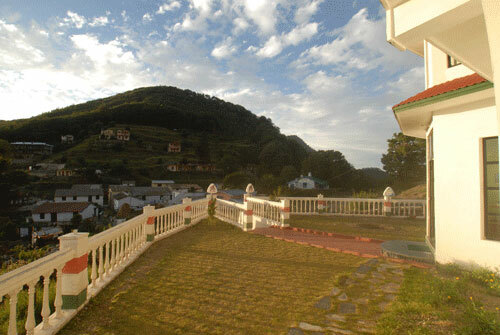 (approx.75kms.from Hotel Monal, Pangoot)and take taxi from there (taxi charges Lalkuan to Pangot Rs900/-less or more). 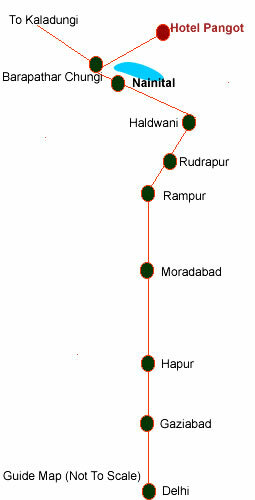 Delhi to Moradabad, Rampur (NH24) from Rampur, Haldwani to Nainital (NH87). Beyond Nainital the route passes through Sukhatal, Barpatthar, HimDarshan, Killburry . From there it’s a short drive to Hotal Monal,Pangot. 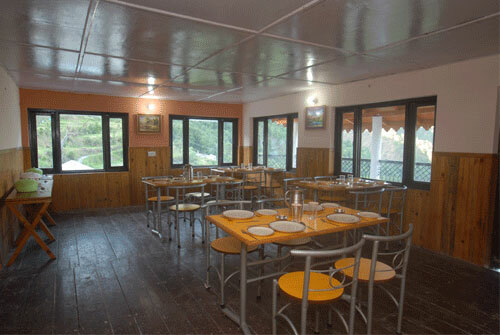 We can also book seats in buses (plying in the night only) Nainital -Delhi - Nainital for Rs 250/- per seat..Pvt. A/C buses plying only in the month of May and June but Uttarakhand Transport Corporation is plying only one A/C bus daily but you can get many (U.T.C.) deluxe and ordinary buses from Anand Vihar (Delhi) to Haldwani/ Nainital ln case you do not get direct bus to Nainital, come up to Haldwani from where you can get every kind of transport. Avoid Pvt.Buses plying from Anand Vihar. They may misguide you. © 1999 - 2011 OnLine Technologies. 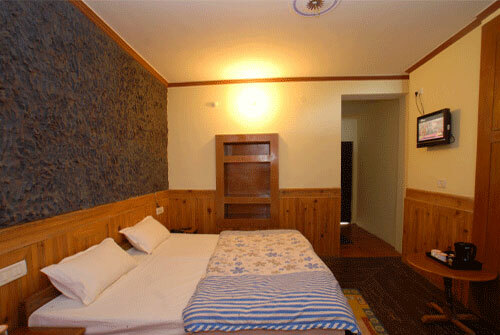 (Nainital Tours & Package) All rights reserved.